Let our showroom be your design center. 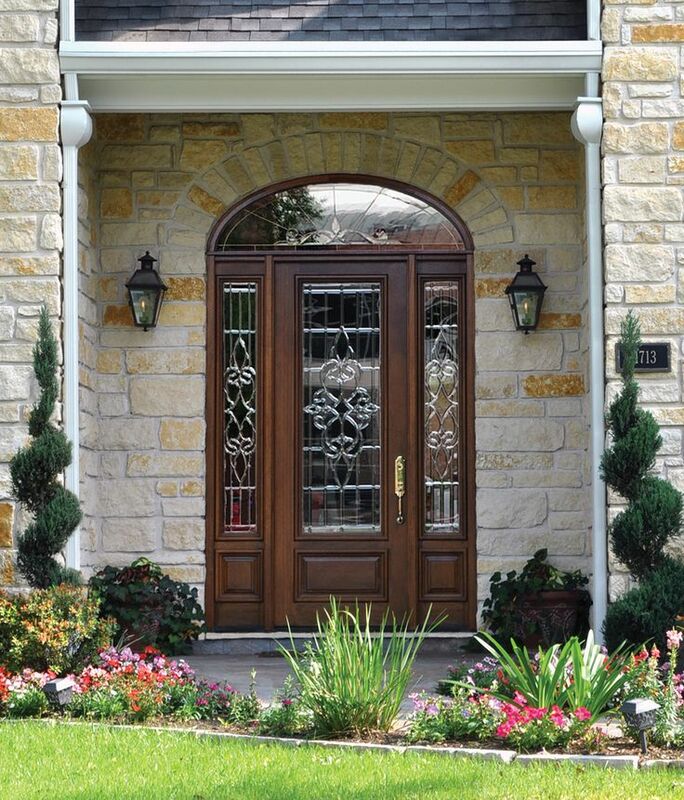 You never get a second chance to make a first impression and your exterior doors say a lot about your house. 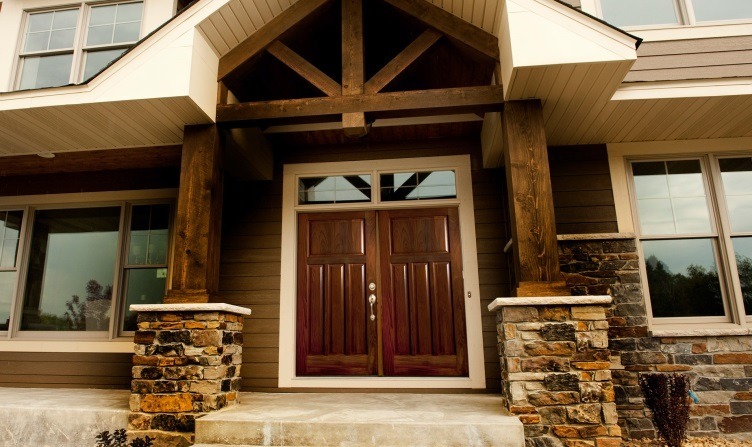 Exterior doors should complement the architectural style of your home and Congleton’s Design Center makes it easy to visualize that style. Our professionals can also address a variety of factors that should be considered in the decision making process including; durability, maintenance, safety, UV and weather protection. 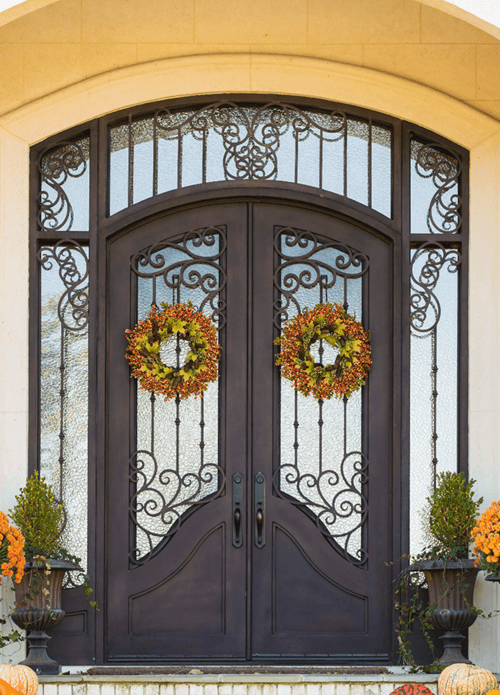 TrenMetals is a premier provider of architectural steel doors, windows, and iron entry doors for residential and commercial settings. 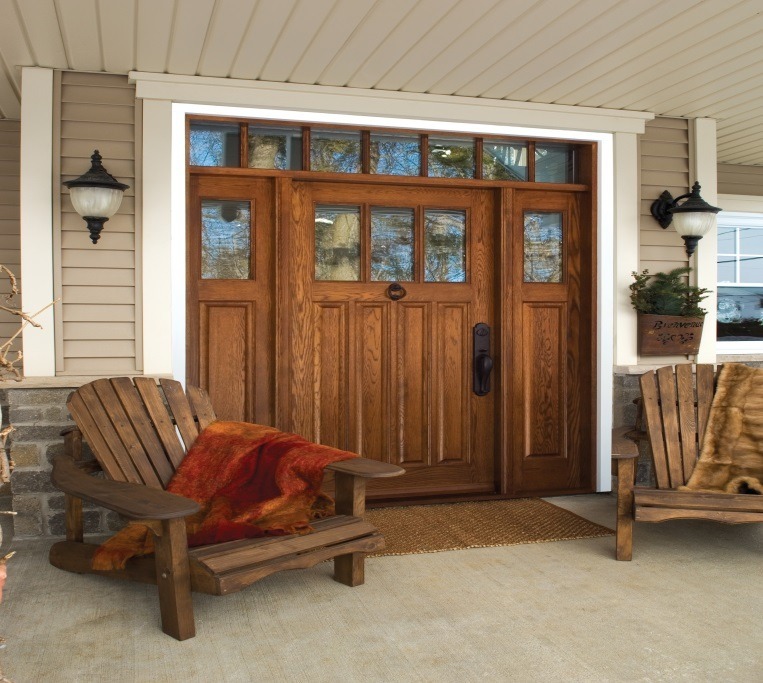 Their products include custom steel doors for main and supplementary entryways (patios, etc. 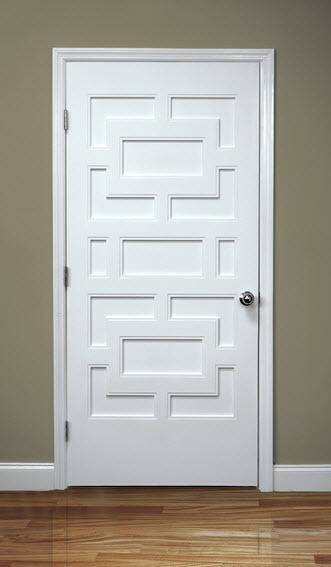 ), shower doors, pantry doors, commercial offices, wine/bourbon/gun rooms, and other applications. 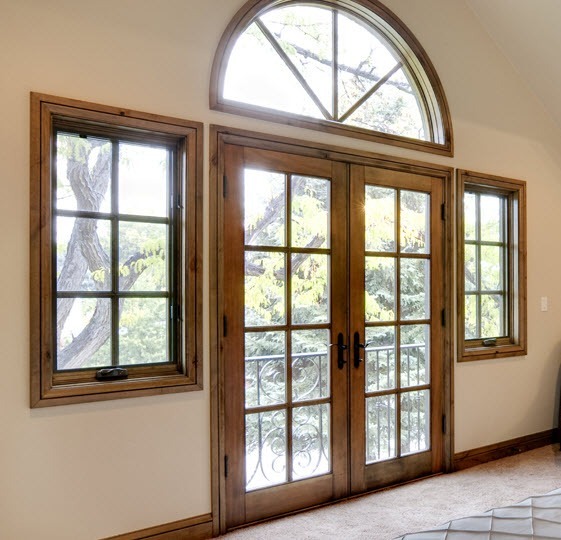 Tren also manufactures a high quality steel casement windows suitable for any situation or need. 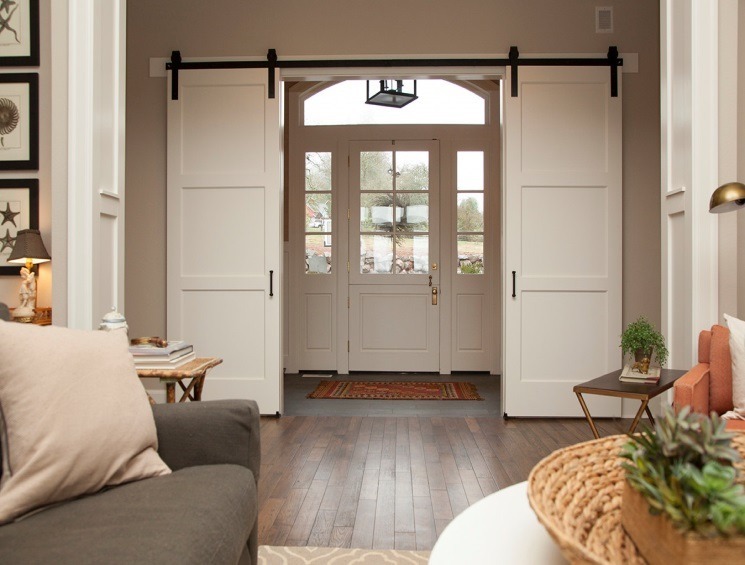 Lemieux Doors has become the leader in the wood stile and rail door market. We continue to strive to bring new ideas to an age old industry. We want to offer more options, make it better, supply it quicker and continue to offer innovative ideas along with the best warranties in the wood stile and rail door market. All of this at a competitive price point! Our Torrefied Collection is the most revolutionary idea to be introduced to the door industry in years! Have you been told you must have an overhang over your door? 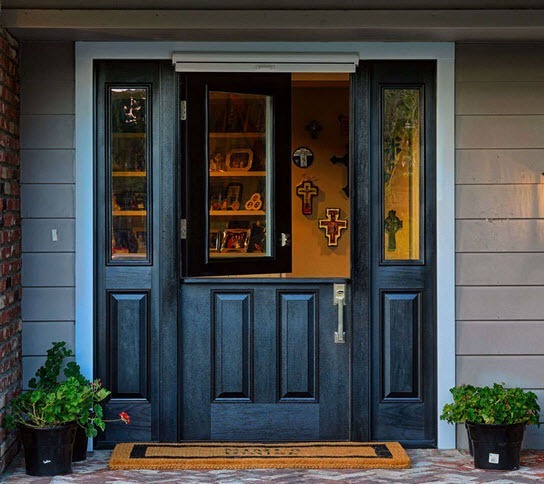 Have you been told you cannot paint or stain your door a dark color? 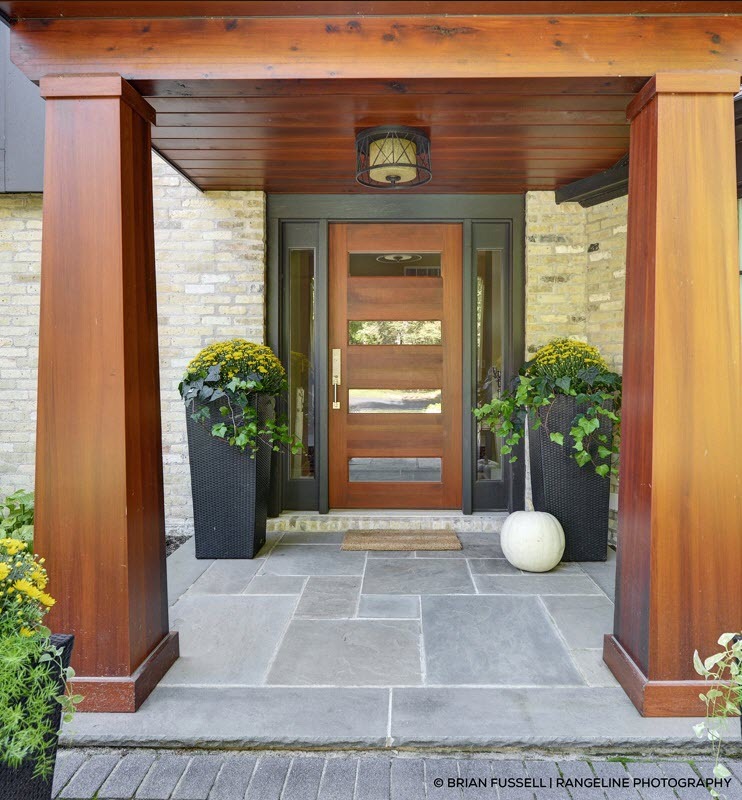 Have you been told your door faces the wrong direction for a wood door? 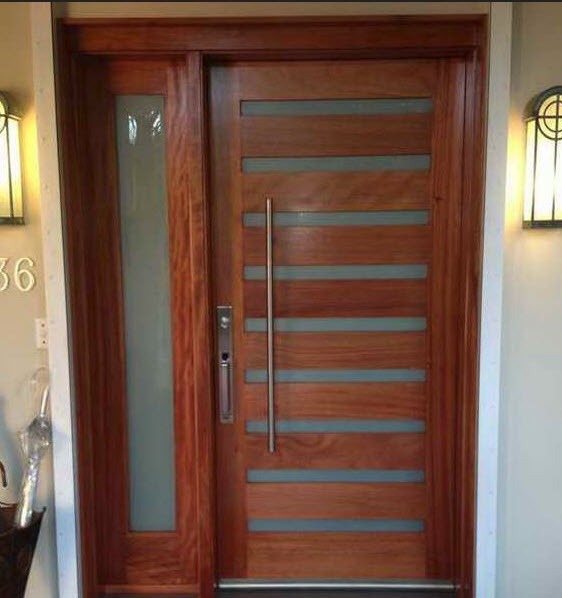 Now with Lemieux Door’s Torrefied Collection you can forget all of that! they were constructed from a single piece of wood. office furniture, and store fixture industries. 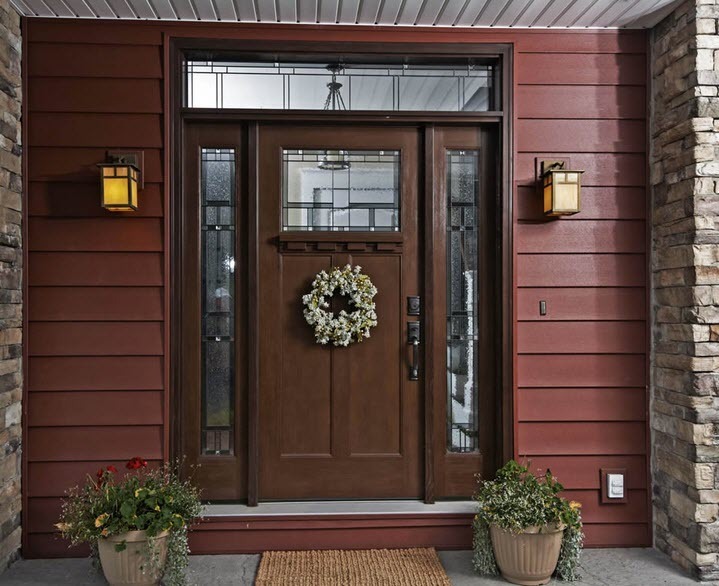 fiberglass doors, and our patio door selections. design available with either a smooth or textured finish. with the look of natural wood. foundation of Tru-Stile’s business practices. .
form a composite edge perimeter that seals out moisture.